Google Fi is offering gift cards equal to the price of the phone that you buy today for their cell phone service. I registered for this offer and then bought a Pixel phone with today’s promotion. 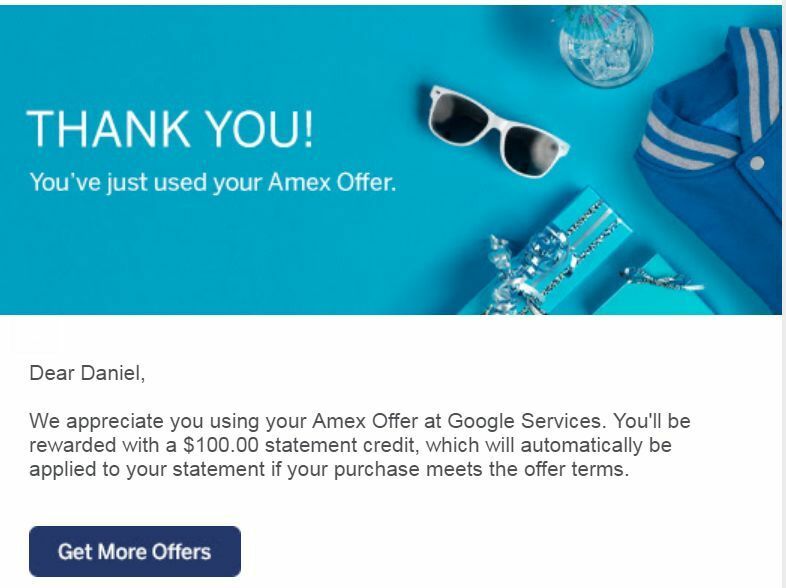 I instantly received confirmation from AMEX that I would get a $100 credit as Google Fi phone purchases apparently are categorized as advertising for the purpose of this offer! In other words you can get a Pixel 3 XL 128GB phone for $999 and get back $999 in gift cards and $100 from AMEX. You need to keep the service for 4 months which will cost a minimum of $80, but you’ll also get a $20 credit for using my referral link. In total you’ll pay $959 (plus tax) out of pocket for the $999 phone, plus you’ll get $999 in gift cards, and 4 months of unlimited talk+text plan. After 4 months you are free to keep the service if you love it or switch to another carrier. 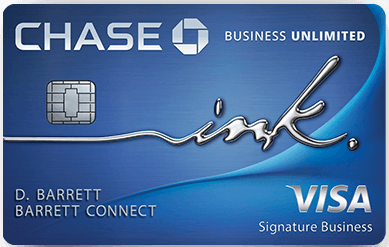 You can use your Chase Ink Cash card to pay your Google Fi monthly phone bill to earn 5 points per dollar, though you won’t earn those bonus points for phone purchases. 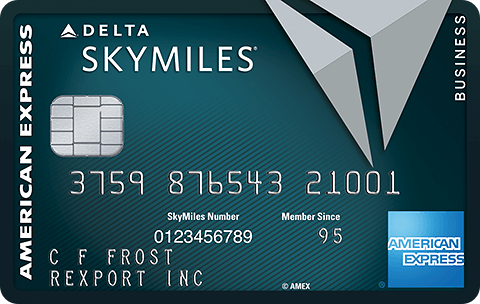 Are you targeted for this AMEX Offer and will you take advantage of it today? 70 Comments On "SMOKING HOT! Check Your AMEX Offers To See If You’re Targeted To Save Another $100 Off Of Today’s Insane Google Fi Offer!" 1. If i get the moto x4 32GB, can I add a micro sd for extra memory? Does the phone accept sd cards? 2. If I take this phone to Israel, is there any way to get an Israeli number, so that locals can call me? I miss the good old days when you would post “smoking hot” it was really a reason to act fast… now the majority of your deals consist of lowest prices potato chips on amazon!!! Totally agree with you. He uses this term way too loosely. I had to cancel his alerts during BF. It became spam. I agree. Step up your game,Dan. You clearly don’t understand this deal then. Maybe stick to the potato chips. Where in the world did we post smoking hot potato chips? Looking through these, I’d say our standards are right on the money. I don’t know what you guys are talking about. 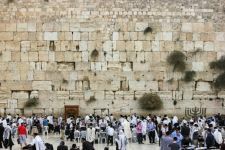 Search “smoking hot” on the site, and you will only find a handful of deals, not to mention they are blazing and go fast… like $200 flights to Israel. Good work Dan! how did you know this would trigger the offer? Google Fi is ONLY for US customers, correct? if I cancel my google store order and reorder, will I still be eligible for the gcs? Yes, as showing when I just did that. I was targeted and got it. I have now purchased three phones…only one with the Amex. I think I’ll do two more. I confirmed my Fi purchase a minute before seeing this and I’m targeted. Anything i can still do? Cancel and reorder. Worked for me. Dang, don’t got it but I don’t got a business card. It’d make sense an advertising bonus would be on a business card. 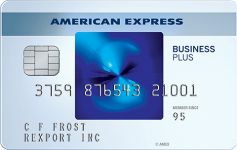 If not targeted for amex what’s the best card to use? Does the chase ink preferred get 3x since it’s advertisement? I do not have this offer. Tried chatting and was told they cannot manually push offers. Is this true, or is HUCA worthwhile? Dan or JJ, Can i call AMEX and ask for the offer? 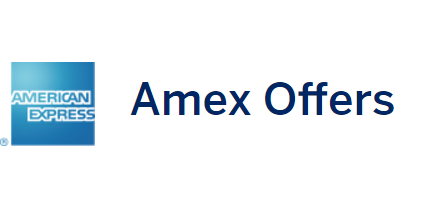 I would strongly suggest against calling Amex about this offer. Will this work on financing the phone? What gift card to you recommend taking? Can I keep my current Canadian number if I switch to Google Fi? IF the shipping date is january 1st then will I still get the amex credit? Dan, is the pixel 3 a good phone? How does it compare to the new Galaxy and IPhone? I purchased the phone earlier today, and just registered the promotion. Will I get the 100 credit? Does google charge the credit card at the time of checkout or when it ships? Just curious why you even thought this would be categorized as advertisement? Also, can you switch to different phone with SIM for 120 days or does service need to remain on purchased phone? I don’t think he knew it would trigger as Advertisement, it’s just an AO that triggered by happenstance. Thank you Dan for all these awesome deals! Where do i find the offers on amex site? 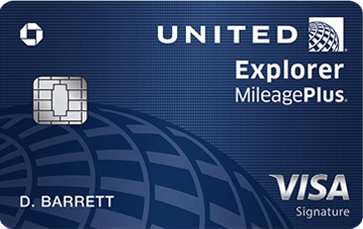 Are they only offering gift cards for travel? 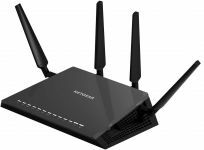 Can you use this phone on another carrier? I don’t even see a “Services” category on my business card promotions page. Does that mean I am not targeted or is there a specific site to use to check offers? 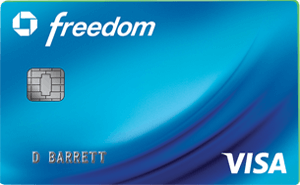 Had the Amex offer activated/saved to card. Then bought the pixel 3 xl with the google fi deal. I do NOT see a credit for the $100 on advertising. Any idea why? How long does it take to post? In return I will receive: $1199 cash value + a phone valued at $1053 (after tax). P.S. Dan, any way to apply the -$20 after the fact? I dont know why it didnt apply. It did show it when I put it in the cart but then not when I paid. It’s a good deal, but you are getting ahead of yourself. First, you will never be able to sell your phone at retail price. If anything, you can probably sell it on eBay for about $875-$900 minus selling fees, which would net you around $775 if sold today as brand new. Since you will be selling it in four months, and since the market will be flooded when you sell, and since it will no longer be new, you likely won’t net more than $650 after all is set and done. The gift cards will most likely be e-gift cards which can’t be sold on eBay. So you are either stuck with Cardcash or selling it locally. 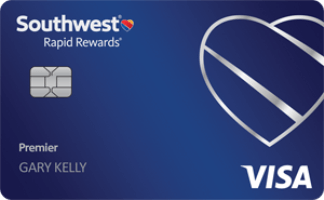 Currently Cardcash is offering 0.77 cents on the dollar for Southwest gift cards and 0.65 cents on the dollar for hotels gift cards. All in all, you walk out the door after all the sweat with around $400 in profit if you sell your phone and the gift cards. It’s nice money, but it does involve a lot of leg work. I think this deal is super hot for people who will anyway be spending their travel gift cards and were also looking for a good phone plan. In that case it’s a smoking deal. your username is Incorrect.. which is good cause you are.. very much so. Go on over to eBay and see for yourself. Open box models are selling for $865 on average. That translates to $775 or less after eBay fees. In four months, with the market being saturated with these phones, you will be lucky if you are out the door with $650. If you can find a way to transfer the fi service to a cheaper phone and sell the Pixel right away you may be able to avoid this. The Pixel does not hold its value the way iPhone or Samsung phones do. 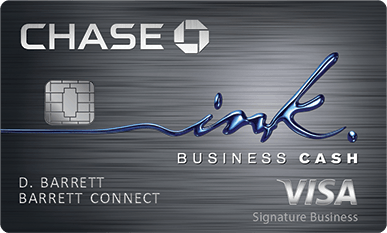 If you use Chase ink business you may get 3 times points back as you do for advertising if it’s coded as advertising? 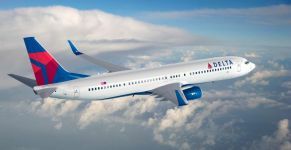 Had the promotion on my Delta business. Added to card. Made the purchase. No e-mail. Maybe fixed? Or not working for some? Is it $80 per month? Or for 4 months? Do I get a new number? What is the Serbia including? Mine just processed as Merchandise & Supplies (Pendinf transaction) . I got no email, though I applied the offer when I saw this post and then, canceled, and make a new order. same here. which phone did you buy? i got the $549 option. actually i did get the email. but i canceled the order. 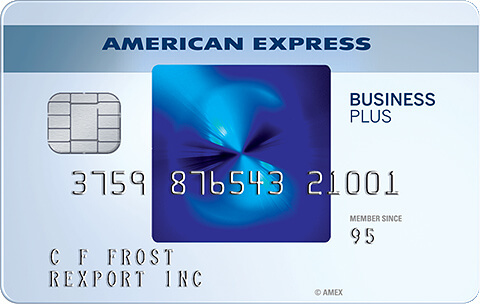 i wonder if amex will honor the $100 credit. 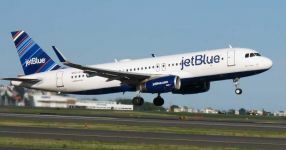 Anyone with the no annual fee Blue Cash receive this offer? Is 10:05pm EST the official time it was killed? I got in earlier with a different card. Wondering if ggl will let me make a 500 payment with the amex. Not a complaint, but why didn’t you send this out on whatsapp?